Cambridge United have signed midfielder James Dunne, who has been released by Portsmouth by mutual consent. 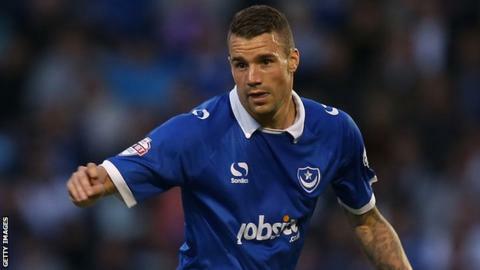 Dunne, 26, made one appearance for Pompey this season having signed from Stevenage in 2014, but featured in 14 games on loan at Dagenham & Redbridge. "He was a player we were extremely keen to get through the door," U's boss Shaun Derry told the club website. "He will give us the competition from players in a tight knit group, as well as the aggression that we need." Derry added: "We ask for a certain amount of leadership from people around the football club and James brings that in his performances and his character."